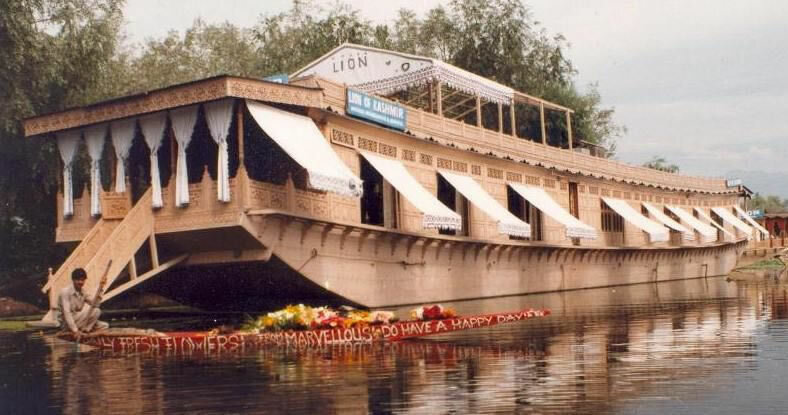 Houseboats - A Floating Luxury House boats are definitely one of the main attraction of Jammu and Kashmir tourism. One thing that decides whether a state becomes a great tourist destination is the fact that how the state has developed and taken care of its uniqueness. Houseboats show that Jammu and Kashmir has done this job exceptionally well. The state has some of the most pristine lakes in the world and these houseboats adorn them like jewels. The tradition of houseboats is very old in the state. Earlier, only the people of fishing communities lived on these homes on water, but slowly and gradually, people understood the hidden tourism potential in these man made wonders. Even today people live in these houseboats. Most of these houseboats are seen on Dal Lake, Nagin Lake and Jhelum River. Just stand by the shores of these lakes and admire the stunning beauty of these houseboats. Even if you have seen them earlier, don't forget to come to the shores during the nighttime. The charm of these homes is simply unimaginable under the star studded skies when they are completely lit up and their reflection on the calm waters of the the lake, adds a magic to its beauty that makes a sight on which poems are written. If you are lucky enough, you can even find a houseboat being built on the shores. Just like any other home, these houseboats are also companions for life. You will find houseboats that are as old as 50 years. Just imagine the strength of the wooden boat as these massive structures keep floating in water. Meet upon arrival and transfer to Deluxe Houseboat/Hotel. Late afternoon Shikara ride on Dal Lake visiting floating and Vegetable gardens ect. Also witness walnut woodcarving and papier machie making demonstration. overnight at Houseboat . Even the most basic houseboats are good enough to give a dream stay, ever wondered how a luxurious float can pamper you. These houseboats are one of the best places where you can see the use of beautiful Kashmiri handicrafts together, right from scintillating hand carved furniture to rich Kashmiri carpets. Most of these houseboats have two or more bedrooms with attached bathroom and common eating-place. The interiors are as luxurious as they are in any five star hotels. The decorations are typically Kashmiri with heavy usage of vibrant colors and art. These boats have a cook boat attached to it. The high-end houseboats serve many cuisine like Chinese, Continental and exclusive Kashmiri dishes. Even the basic houseboats have a balcony where you can enjoy the refreshing evening breeze brush past your face. The booking cost of the boat will include everything from your meals to a ride to the nearby jetty. 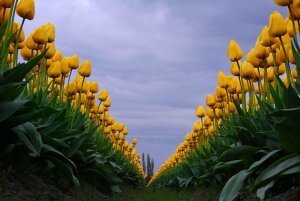 In this naturally rich country of Jammu and Kashmir, one wishes to stay as close to nature as possible. And houseboats are the best options that one can even think of. These houseboats now a days are as good as any 5 star hotel and the advantage with houseboats is that they make people's fantasy of living on the water come true.